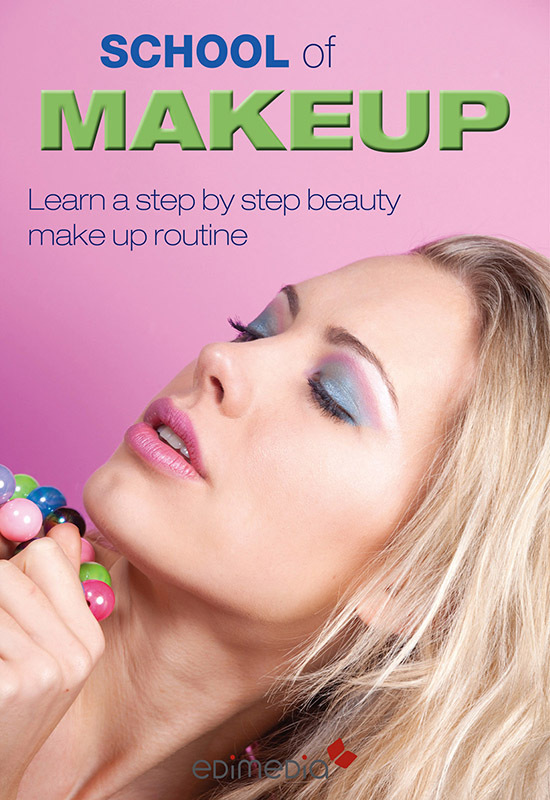 An “abc” of make up, with suggestions and secrets to create a perfect look: from the make up room to the accessories, the brushes, the theory of colors, the light and shade. 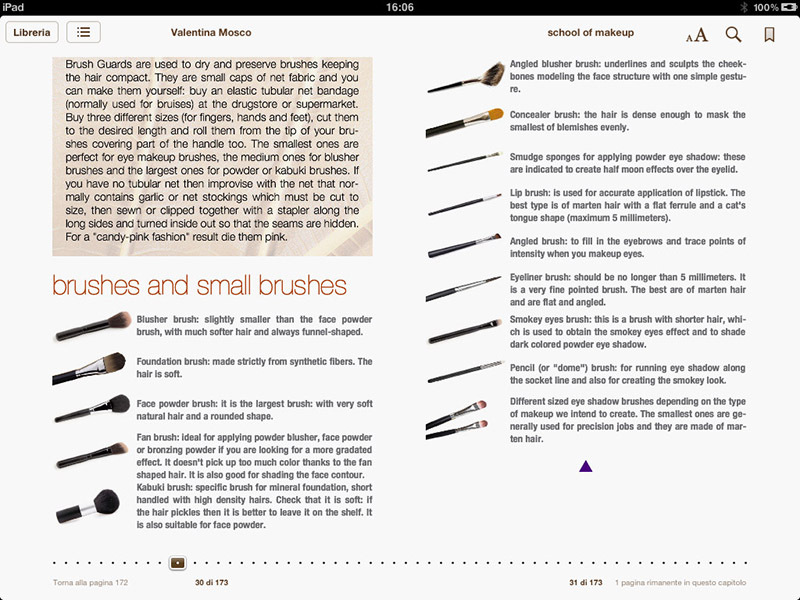 The contents are organized in “lessons”, numbered according to the order of fulfillment: from the pre-make up gestures to the application of foundation and concealer, from the eye and lips make up to the final touches. 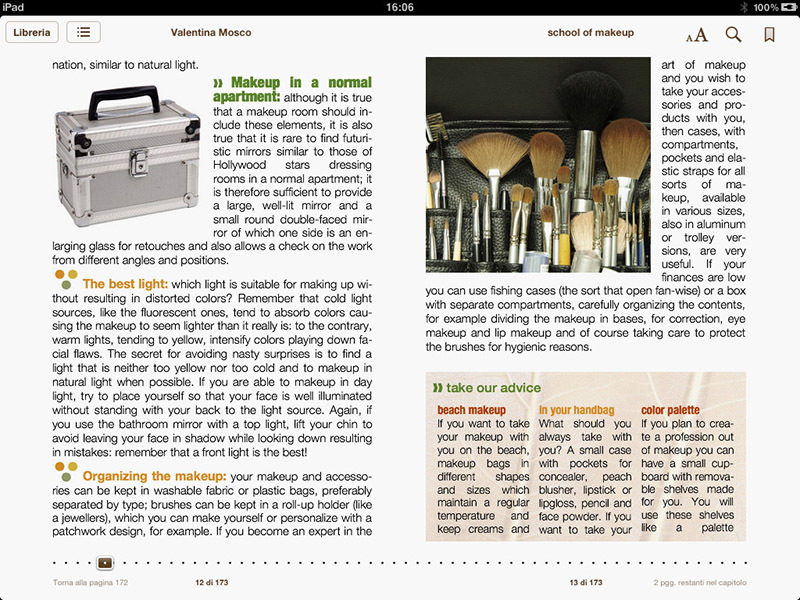 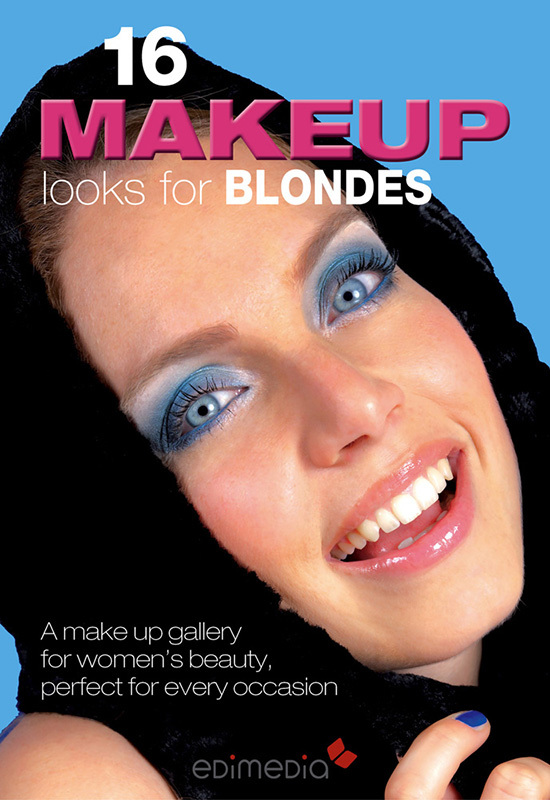 The make up universe is sounded out with easy and complete texts, and with a large step-by-step photographic display. 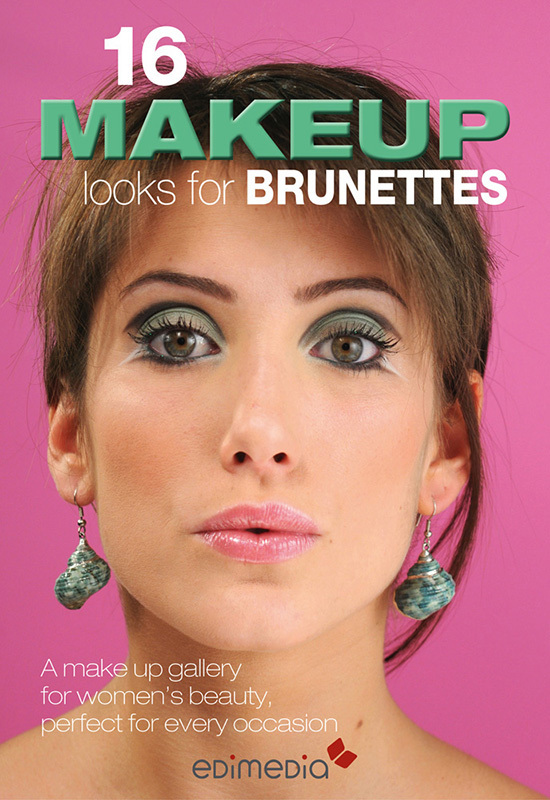 By clicking on the looks pictures users can enlarge them to appreciate all the details: an additional value that makes this volume into an actual virtual Looks’ make up show.